This past October turned out to be another great side hustle month thanks to some strong showings from Airbnb and my new side hustle obsession, Bird and Lime. It’s nice to have a strong month at this point in the season since we’re now going full speed into winter, where my side hustle earnings typically take a dip (a lot of my side hustles require me to be outside, and even as hardy as I am, I really don’t have a lot of fun being outside for extended periods of time in freezing cold temps). These are side hustles that pretty much anyone can do and, more importantly, that most people can do without taking up a lot of their time. The beauty of most sharing and gig economy apps is that they come with a lot of flexibility, allowing you to essentially incorporate them into your day. One question I often get is why I don’t include my blog income in these side hustle reports. It’s a good question. At the moment, I’ve been keeping blog income out of these reports mainly because I’ve never really thought of blogging as a side hustle. Blogging is something that I think of as a long-term play – you won’t make money on your blog for years and years, and even then, you might not make money (and if you do start to make some money, it probably won’t be very much, especially when you think about all the time spent on blogging). If you needed an extra $500 or $1,000 this month, you could do all of the stuff in this side hustle report and do exactly that. If you tried to do that by starting a blog today, there’s pretty much no way you could pull that off. To me, a side hustle is something that you can do to start earning income immediately. Blogging feels more like a business – something that takes time to build (you have to be prepared to be poor for 1,000 days), and for whatever reason, I’ve always thought of a business as something different from a side hustle. That said, I’m still debating when (if ever), I’ll share blog income. I know some people care about the inner workings of a blog, so it’s something that I’m still thinking about. Anyway, let’s take a look at what I made in October 2018. In October 2018, I made over $2,700 from 8 different side income sources. 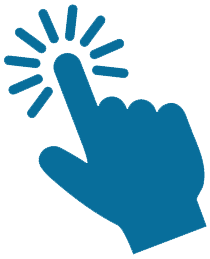 I also made some income on this blog, but I’m not including that in this side hustle report, as I explained in the introduction to this post. $2,700 of extra income is a big deal for almost everyone. If you save and invest all of your side hustle income (which is what I recommend doing), you can drastically increase your savings rate, which gets you that much closer to financial independence. Imagine how funny it’ll be in 10, 20, or 30 years when you look back, see a huge pile of money, and can say that your big pile of money came from silly side hustles like delivering food, walking dogs, and charging up electric scooters. October turned out to be a very good Airbnb month, bringing in over $1,100 on 16 nights booked. The big reason for this high revenue month was because my wife and I were able to rent out our entire house for a weekend in October. 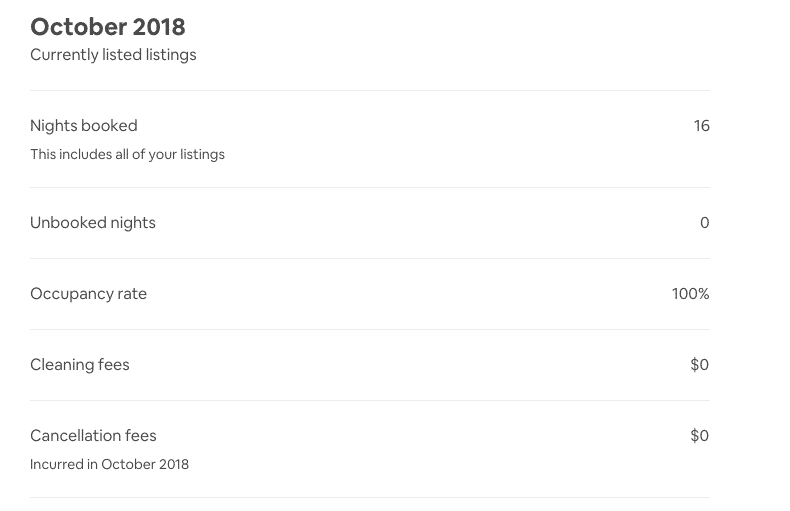 As a quick recap, this year, my wife and I began listing up our entire house on Airbnb just to see if anyone would rent it for the weekends. We did our first whole house rental in February when a family rented out our house for the Super Bowl (that brought in about $2,500 for two nights). Then in June and August, we rented out our house for a few weekends to families that were in town for weddings. So far, the experience has been good. Whenever anyone rents our house, we clean up the house, pack our bags, and then take a trip somewhere. And renting to families with kids avoids the whole issue of partiers potentially trashing our house. Since we live close to a major university, there are a few choice weekends that I think we should able to rent our entire house pretty easily. These include parent’s weekend in October and graduation season in May. This past month, we ended up renting our house to a family that was coming to visit their freshman son during parent’s weekend. This stay brought in a little over $500 for two nights. And it worked out particularly well because the stay was booked for a weekend where I was going to be out of town visiting a friend and my wife was out of town attending a dental conference. The stay turned out okay, but unfortunately, we ended up getting a four-star review, which brings our whole house rental listing down to 4.5 stars. 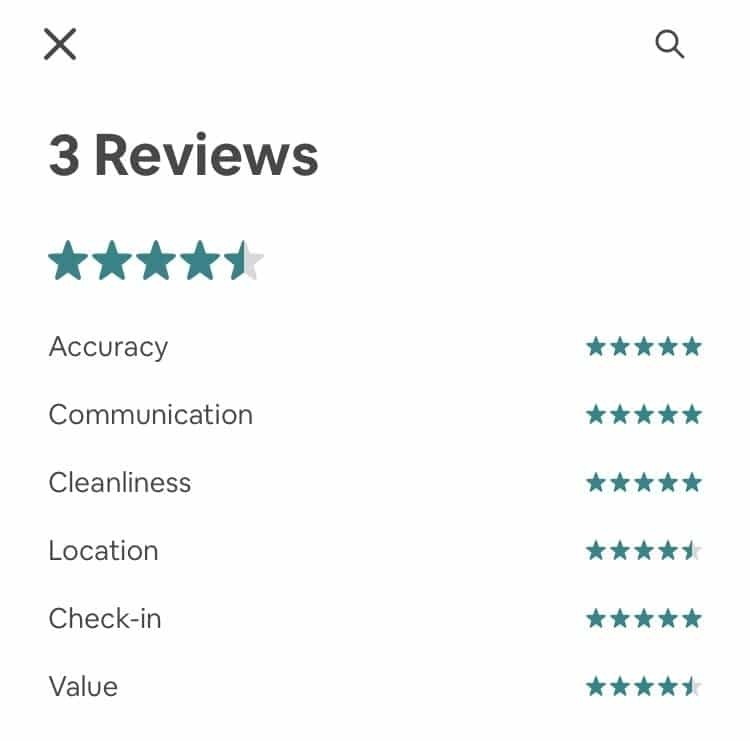 We don’t have a lot of reviews for our whole-house listing, so any four-star review has a big impact at this stage (in contrast, my primary Airbnb listing has over 130 reviews, so each individual rating doesn’t really have much of an impact these days). Apparently, I have a crappy location? Should I move? The main issue our guests had were that they’d never stayed in an Airbnb that was someone’s primary residence, so they weren’t quite sure what things they could use and what things they shouldn’t touch. This will be something I address next time we rent out our whole house. The other issue was that our next door neighbor threw a big Halloween party – it’s one of the potential negatives of living in a college neighborhood. These neighbors have actually always been very respectful and have never actually thrown a party, and they did tell me beforehand that they were going to have a party and to contact them if it got too loud. In any event, the review we received was still very positive, but was just a four-star, instead of a five-star rating. I don’t think this will have too big of an impact on our ability to attract guests – there aren’t a ton of competing Airbnb listings in this area, and I’m fairly confident that the demand for housing during big university events will keep us in business. The rest of the month was pretty typical – mainly students and parents coming into town for conferences, interviews, or to visit their kids. Nothing too exciting or noteworthy there. The important thing is that by utilizing Airbnb, my wife and I are able to basically reduce our home expenses down to nothing or to a very minimal amount. That’s a big deal when you’re chasing financial independence. If you want to give Airbnb hosting a try and also want to support this site, feel free to sign up to be an Airbnb host using my referral link. October was a chill Rover month that included some of our favorite and easiest to watch pups. We watched three different sets of pups throughout the month, all of whom were good, repeat pups that we’ve watched in the past. I’ve mentioned this in the past, but the key with Rover is developing a good set of repeat pups. This will take time (I’ve been dogsitting on Rover for over three years now), but once you have that base of repeat pups, things become much easier since you know exactly what you’re getting into. My wife and I like a lot of these pups so much that we’d honestly watch them for free. The fact that we get paid to watch them is all the better. Here’s a breakdown of my earnings for each stay. For some reason, I haven’t included these screenshots in the past, but now that I think about it, it makes sense to include them. The pups for this month included two of our favorite pups, a Bichon Frise mix named Sweetie, and a chubby French Bulldog named Piggie. 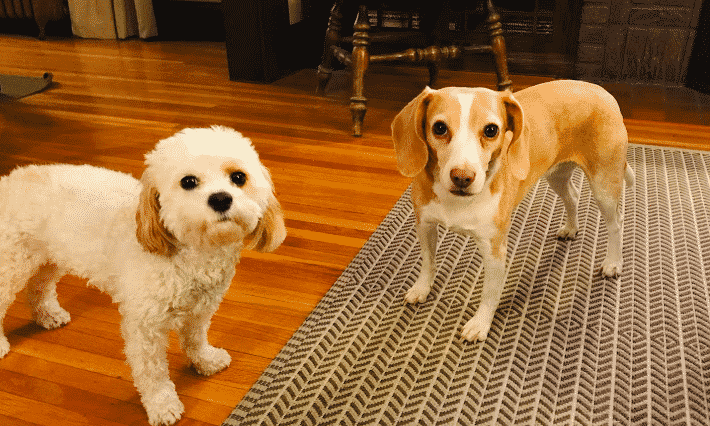 Here is Financial Pup hanging out with her friend Sweetie. She’s one of the few pups that Financial Pup will actually play fight with. It’s because Sweetie has “muppet” paws, as I call them (basically, her paws are super furry and soft, so my dog will tolerate them). 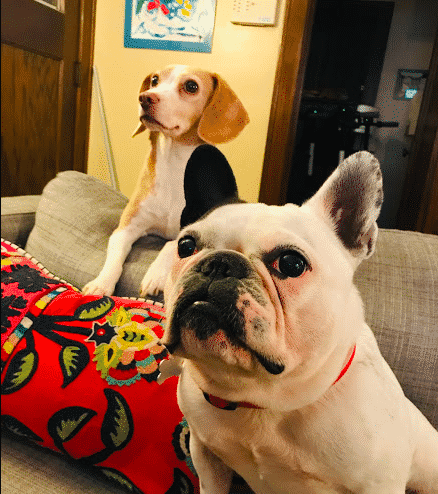 What makes Rover such a good side hustle for me is that I already own a dog, so watching a second dog is a natural fit and really doesn’t add much additional work to my plate. Since I only watch small dogs, it makes things especially easy. Most people will point out that dogs cost you money. And that’s true, But your dog can make you money also if you follow the monetize your life ideas that I’ve been doing over the past several years. 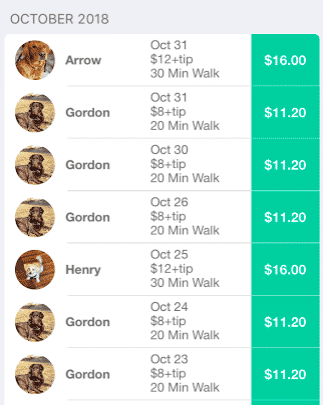 If you want to try your hand at starting your own dog sitting business and feel like supporting this site, you can sign up to be a host using my Rover link. I do think that Rover is an underrated way to make money on the side, especially if you already have a dog. This is one side hustle I hope to do pretty much forever. The delivery game continued to be strong in October, even as temperatures began to dip. Be prepared – this number is going to drop in the coming months. Winter is coming, and even a hardy soul like myself can only handle doing so many bike deliveries in the freezing cold. Luckily, while October was cool, it was still warm enough for me to get out there and do a bunch of deliveries. Most of these deliveries were done on my way home from work. I also combined a lot of these deliveries with picking up and riding electric scooters. That’s good in the sense that I’m basically able to do two side hustles at the same time. But it’s also bad in the sense that I’m losing the main benefit of doing deliveries on a bike – getting exercise. I continue to do DoorDash the most since the app shows me where the delivery is going and they seem to offer a lot of bonuses during dinner time hours. If you do deliveries at peak hours in my market, it’s really not hard to make an effective hourly rate of $25 or more. I can often get a $10 delivery done in 15 or 20 minutes on my way home from work, which translates to $30 to $40 an hour on my commute home. Postmates is definitely the lowest paying app these days, but I still do it just out of nostalgia and because there are a few restaurants that have really easy deliveries. Uber Eats is one I would do more since they actually pay pretty well when the bonuses are in effect, but the problem with Uber Eats is that they don’t tell me where the delivery is going, so I often can’t risk taking an order and getting sent somewhere inconvenient. You’ll notice that I also did some Amazon Flex deliveries in October. Amazon Flex has a food delivery app that pays pretty well. The only issue is that they don’t actually have a bike delivery option, so all of the orders are routed assuming you have a car. As a result, I often get delivery requests that are way too far to do on a bike. What I like to do with Amazon Flex is to turn it on and see if there are any short distance orders that come in. If it’s a good one, I’ll grab it. The delivery game is definitely a fun side hustle, and more lucrative than you think. The good thing for us side hustlers is that we can basically just do deliveries when there are bonuses being offered. 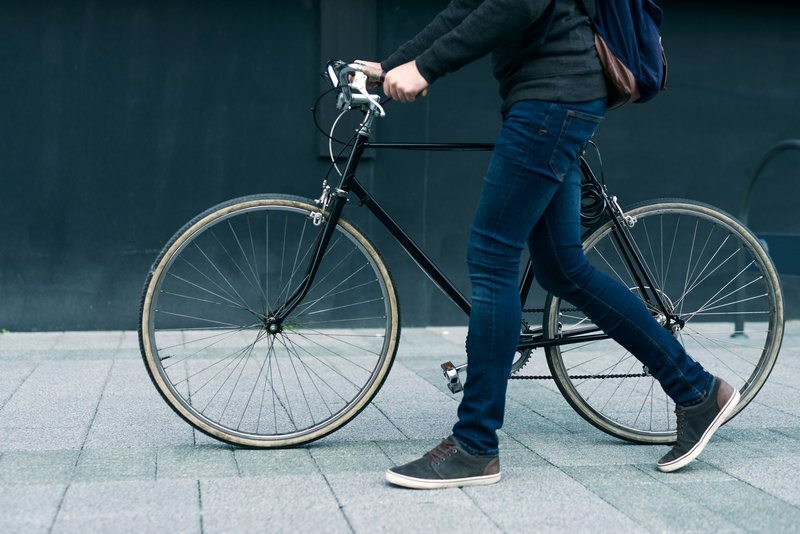 If you do it on a bike – which is how I recommend everyone should do deliveries – you’ll basically have no expenses, make some extra money, and get all the benefits that come with exercising and being healthy. Wag was slower than normal this month, although it still brought in a solid amount. All of my Wag walks for the month were repeat clients that are in apartment buildings around my office. This works out well since I can basically spend my lunch hour earning money and getting outside – something I’d do anyway for free. And since they’re all right next to my office, I don’t have to spend much time commuting to the walk. Below is a screenshot of some of my Wag earnings in October (I couldn’t fit them all on the screen). Since these dogs are all right by my office, it turns out to be a pretty good hourly wage. I’m still surprised at how well Wag has worked out since when I first signed up for it, I didn’t really think it was something that I could incorporate into my day. It goes to show why I think it’s worth trying things out. You never know what might work out and what won’t. Be sure to read my in-depth profile about Wag here, if you’re looking for more information about how Wag works and how you can make it work for you. 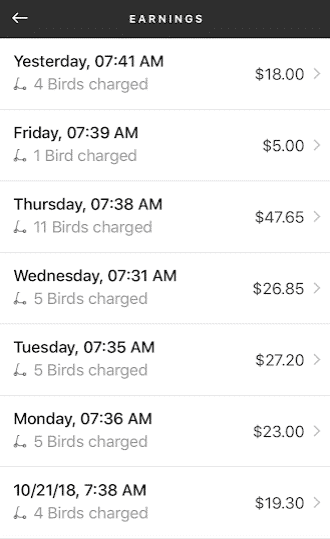 I absolutely killed it with Bird and Lime this month, making almost $800 just by picking up scooters, charging them up, and dropping them off in the morning. And even better, I basically was able to ride these scooters around for free all month, getting to and from work (and other places) with them. I’m just crazy obsessed with these scooters. Here’s a screenshot of some of my Bird earnings. Typically, I charge somewhere between 4 and 7 birds per day, which I usually try to grab on my way home from work or in the evening when I see them near my house. 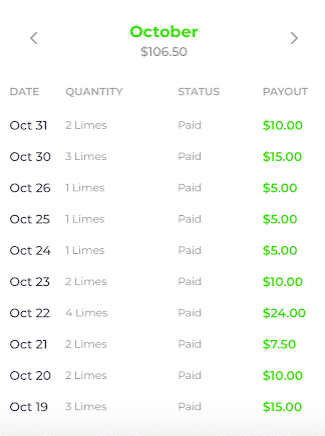 Below is a screenshot of my Lime earnings in October. I didn’t do any Lime charging in September and only did a handful of them in August. In October, Lime added a LimeHub in the park down the street from my house, which means it’s very easy for me to bring scooters into my house, charge them up, and then just drop them back off at the park. Lime works out very well for me since they also let you drop them off at a hub 24 hours a day. On most days, I can grab a few Limes, charge them up, then drop them off before I go to bed. I’ve mentioned this in the past, but I do all of my scooter charging without using a car. Instead, I grab all of my scooters on foot, stack them up on each other, and then ride a big stack home. It’s working out very well for me and it means I have very little costs other than the time I take to grab scooters (which is minimal, in my opinion). Electricity costs also appear to be minimal. I’ve been charging between 4 and 5 scooters every single day, and my electricity bill hasn’t noticeably changed. From what I can tell, it costs pennies per day to charge up these scooters. Charging up Bird and Lime scooters won’t work for everyone, but if you’re in a dense area (think cool, hip neighborhoods that most millennials and young professionals live), you can probably incorporate scooter charging into your daily routine. Bird and Lime both added nests and hubs right by my house, which means it’s really easy for me to just charge up scooters and drop them off. Like anything, there’s a learning curve with Bird and Lime, but once you figure out your system, this is something that you’ll be able to do without much hassle. I’m convinced that next summer, I could start hitting $1,000 per month just charging scooters. It’s also worth noting that the value of charging scooters is bigger than you think. Even charging one scooter per day should lead to an extra $150 per month. If you can increase your scooter charging to two scooters per day, you’re looking at $10 per day or about $300 per month. That’s halfway to funding a Roth IRA. I’ve written what I think is the most in-depth post about Bird and Lime here, so be sure to check that out if you want to learn more about charging Birds and Limes, and all of the strategies I’ve used in this new side hustle. The trash game is really weak these days, mainly because I just really haven’t tried very hard at selling trash finds lately. 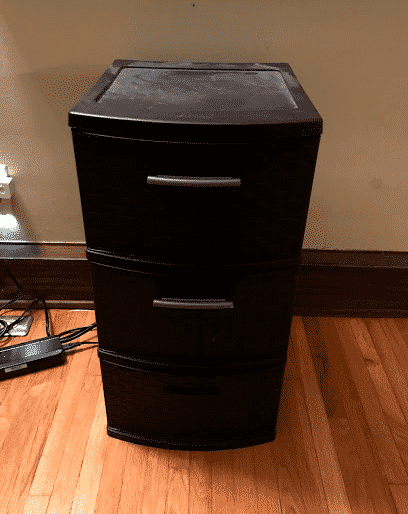 I ended up selling two pretty small things I found on the street – a Sterilite storage container, and some Ikea end table thing I found. I sold the Sterilite container for 5 bucks and the Ikea thing for 4 bucks. Yikes. I should have dusted this thing off before selling it. Facebook Marketplace continues to be my go-to spot to sell stuff, and I think it’s the one platform everyone selling stuff needs to be using. I’ve written a post about what I think are the best apps to sell your stuff locally. You can check that post out here. I had another big month with Job Spotter. Up until the end of the month, I was in my usual $10 to $15 range, but then I went to visit my buddy in Wisconsin and we both snagged a ton of hiring signs on our way up State Street (that’s the main street in Madison that has tons of businesses, and a million hiring signs). You can seriously make $10 or $20 from Job Spotter just by walking up that street. Job Spotter is the one app I keep telling everyone to download since you can make money with it immediately and it literally takes seconds to use. I think almost everyone should be able to pay for some or all of their Christmas gifts by using this app over the course of a year. Feel free to read my in-depth review on Job Spotter if you’re looking for more info about how Job Spotter works. 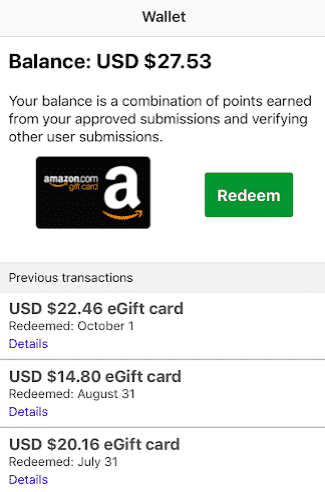 I don’t have too much to report on these quick survey apps other than to say that they’re easy and continue to be a steady source of income that takes up very little of my time. 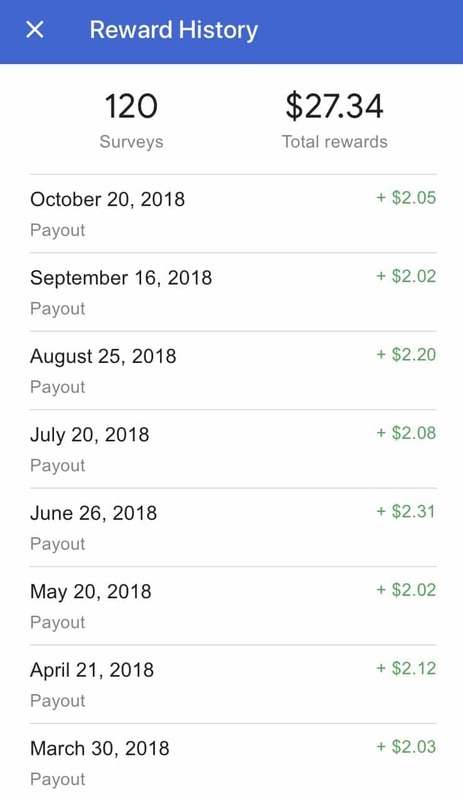 I ended up making $2.05 from Google Opinion Rewards, plus another $2.75 from 1Q. Both apps are worth having on your phone. And that concludes the October 2018 Side Hustle Report! October was another good month on the side hustle front. 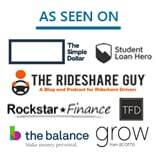 There’s a lot of comfort in knowing that, in a worst case scenario, I can hustle and cover my bills just by using these sharing economy and gig economy apps. We’re now heading into the winter here in Minnesota, so that means a lot of my side hustles are going to take a dip. Airbnb revenue always declines during the winter. Bird and Lime will soon be heading south for the winter. And my bike delivery game always drops way down when the temps get too cold. If you want to see what I’ve made from side hustling in past months, check out my side hustle report page, where I have links to every side hustle report I’ve written since I started this blog. I’ve also put together a great list of all of the sharing and gig economy apps I’ve used in my Side Hustle List. It’s a great place to get some more ideas. That’s some awesome side hustling! Super impressive. I’m going to download the job spotter app. Seems like a great way to make a little cash since I love walking around our neighborhood. Also personally I’d love it if you included blogging income in these reports. I’m always curious about what blogs end up making. Definitely use Job Spotter. It’s a no-brainer. I think I might start copying some other bloggers and do a sort of quarterly blog report where I can go over the numbers. We’ll see. Already downloaded 🙂 . And yeah I’d be super curious to see that stuff! Thank you for thinking about it. Haha, yeah, it’s dangerous If you can get 1 a day, that’s still good (and shouldn’t be all that hard, I don’t think). 5 bucks a day for 30 days is still 150 a month. Well done FP! You have also positively influenced my side-gig experience. 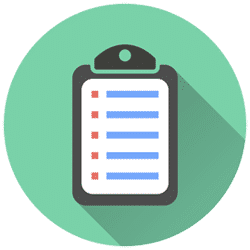 I’ve added a suite of receipt, survey and inspection type apps from your blog and am easily doing $10/day with very little cost on the way home from work. Keep blogging! That’s awesome! 10 bucks a day over the course of a month is $300. Over a year, that’s $3,600. You can partially fund your Roth IRA just on your way home from work basically. I bookmarked your blog. I love the hustle reports. Which city do you live? Glad to see you are still using job spotter. I am curious if you have any idea how users win the monthly contest. The person that won last month had 166,000 points! That’s $1660.00 and a $300 bonus. I take every picture possible in a busy metro area and run out of places to go! Yeah, I have no idea how those super users do it. Like it’d be interesting if someone could follow one of them around and see what they do. Like they must spend 8 hours per day going around taking pictures of hiring signs. Have you ever thought about starting your own business? Only reason I ask is because I’ve had success reselling electronics by buying from big box stores and turning around and listing them on Amazon. If margins are good enough, you can even have Amazon fulfill the order for you. I even recently propped a candle line and plan on expanding my product offerings. Yeah the investment upfront is steep, if you are methodical, you can setup demand for a product and then fulfill orders online or at local events in your area to get a wider exposure for the brand you create. Any thoughts? So I’m definitely interested in this whole retail arbitrage and flip life stuff. I’ve been watching a lot of youtube videos to try to learn about how all that works. My trash game is sort of like the flip life, just I’m sourcing free stuff. Right now, I’m sort of doing some flip life by going to Goodwill and checking for books and other cool goodies to flip. Will report on that once I figure out if I can do it.